Another quality instrument from the Aulos range, we have the 511 Tenor recorder for ensemble and solo playing. 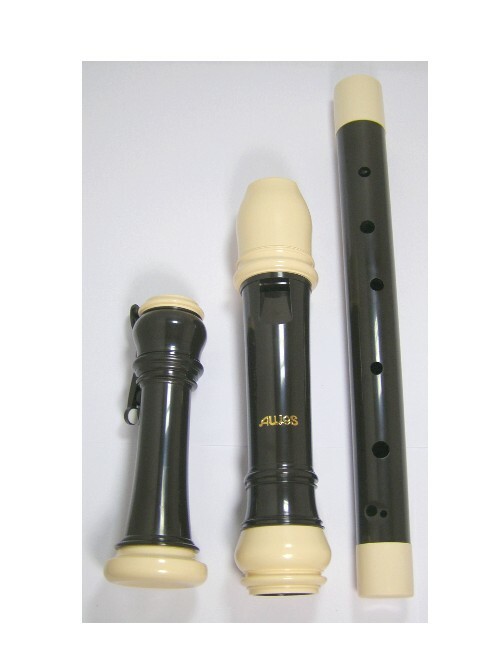 The Aulos 511 Tenor Recorder is a good quality instrument with a strong full sound. It is ideal for ensemble and solo playing. There are double keys for low C and C# and incorporates an adjustable thumb rest.